This study seeks to empirically investigate whether demographic transition with dynamics of human capital matters for economic growth for a representative sample of developing world. The empirical analysis based on panel of 67 developing countries, using 5-year interval data over 1960–2014, has been done by employing dynamic panel System-Generalized Method of Moments (Sys-GMM) estimator. The empirical findings suggest that demographic transition and human capital, in accordance with the theory, matter for economic growth of developing economies. The economically active population and labor force participation rate have positive contribution in economic growth. Moreover, the inclusion of human capital in level-form makes economic growth more sensitive to changes in human capital. 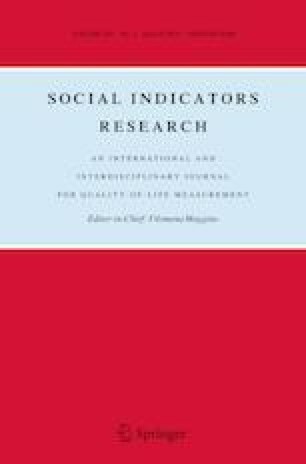 The lag term of human capital yields insightful findings that higher the accumulation of human capital in previous time period, higher will be the economic growth in the current time period. However, the pre-requisite to achieve the benefits of this demographic transition in developing world is flexible labor markets capable to absorb the youth entering the working-age population. For market flexibility, sustained investment in human capital is required. Bloom, D. E., Canning, D., Fink, G., & Finlay, J. E. (2012). Microeconomic foundations of the demographic dividend. PGDA Wokring Paper No.93. Program on the Global Demography of Aging. School of Public Health, Harvard University Boston, USA. http://www.hsph.harvard.edu/pgda/working.htm. Accessed 10 January 2015. Navaneetham, K. (2002). Age structural transiton and economic growth: Evidence from South and Southeast Asia. Working Paper 337. Centre for Development Studies, Kerela, India. www.cds.edu. Accessed 01 January 2015. Song, S. (2013). Demographic changes and economic growth: Empirical evidence from Asia. Honors Projects, Paper No. 121. http://digitalcommons.iwu.edu/econ_honproj/121. Accessed 09 October 2015.